Based in Broadstairs, Kent, Arthur Bryant Surveying Services have over 40 years’ experience in the surveying and construction industry. Owner, Arthur Bryant, has Corporate Membership of the Chartered Institute of Building and is also a RICS accredited professional chartered surveyors, meaning you’ll have a highly knowledgeable professional carrying out your home survey. We pride ourselves on excellent customer service by going the extra mile for our customers. We aim to contact you within 24 hours to advise you on the outcome of your survey. At Arthur Bryant Surveying Services, we are proud to offer a reliable Home Condition Survey. We are friendly professionals with a fully trained and highly skilled team who are fully compliant. A survey undertook by RICS has shown that many homeowners now regret buying their property as they didn’t have a home condition survey, leaving them with repair bills. 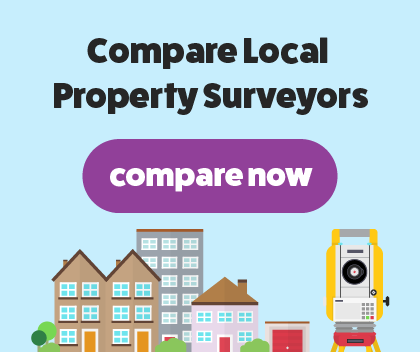 Arthur Bryant Surveying Services offer a professional and friendly Home Condition Survey. This survey identifies any major issues with the house you’re about to buy. We’ll especially highlight defects and damages you may have missed that require further attention. The home condition survey will highlight the building’s condition and defects such as damp, rot, woodworm, heating and electrical problems, alterations and drain issues. The survey will give you clear and easy to understand results as we use a simple 1,2,3 rating to determine the condition of your house with 1 being no defects and 3 needed serious work. We will offer you advice on how to effectively solve any defects and damages, saving you money in the long run.